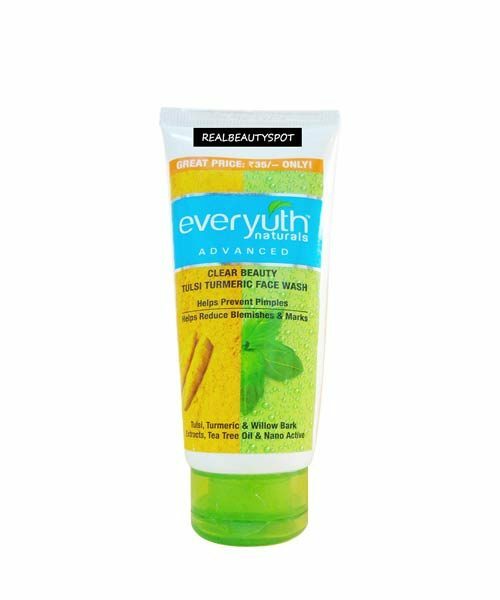 Everyuth Naturals Tulsi Turmeric Face Wash not only helps reduces pimples but also reduces marks, blemishes & dark sports too. 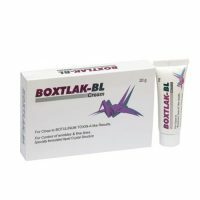 It is used to treat anti acne & anti mark . The product contains : Tulsi and Tumeric. It is used as antiseptic wash. 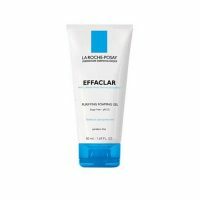 Ideal for All Skin Types,Acne & Pimples,Blemishes.